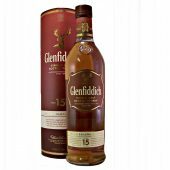 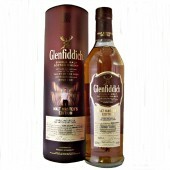 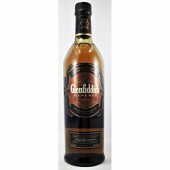 Glenfiddich Rich Oak 14 Year Old Single Malt Whisky. 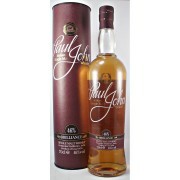 Finished in New American & New European oak casks resulting in a complex harmony of lively fruit flavours & rich new oak. 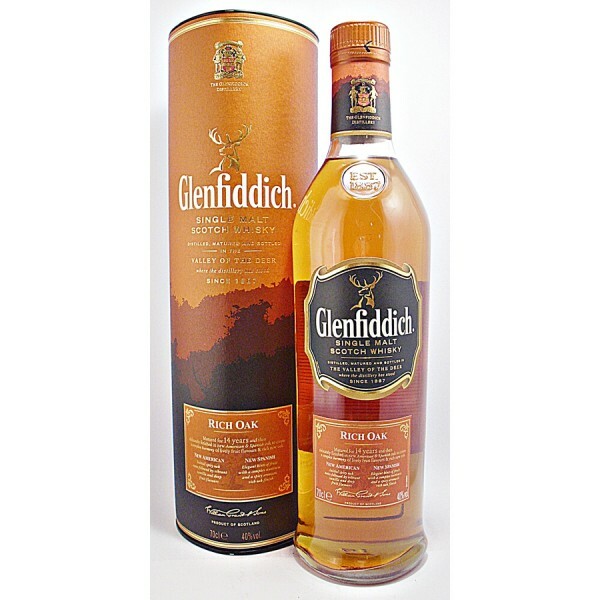 European; elegant hints of fruit with a complex nuttiness and a warming, spicy oak finish. 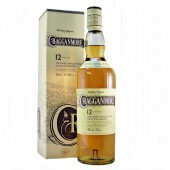 Nose: A complex harmony of fresh fruits and spices. 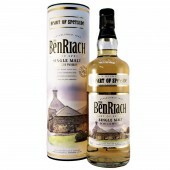 Initial spicy oak notes followed by vibrant vanilla and rich dried fruit. 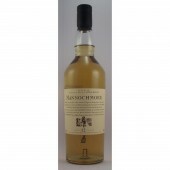 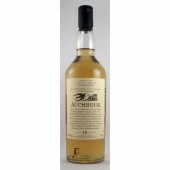 Taste : Rich and sweet vanilla with a silky texture and elegant hints of fruit. 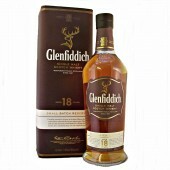 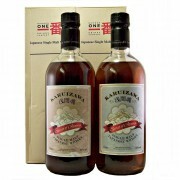 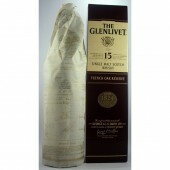 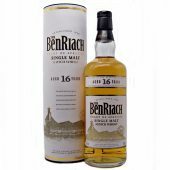 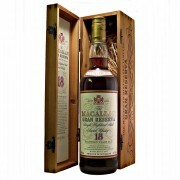 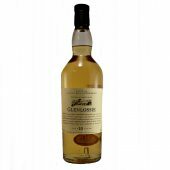 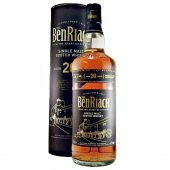 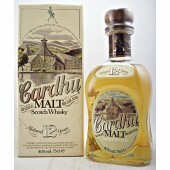 The flavour becomes deeper and richer with time and has a subtle nutty character that develops into a spicy oak finish. 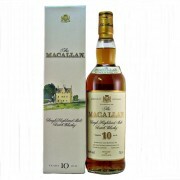 Key Notes: Vanilla, dried fruits, nutty.